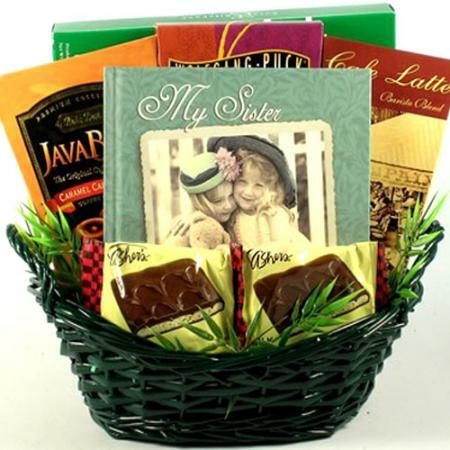 Do you have a friend who always knows when you need a hug or just need to talk? 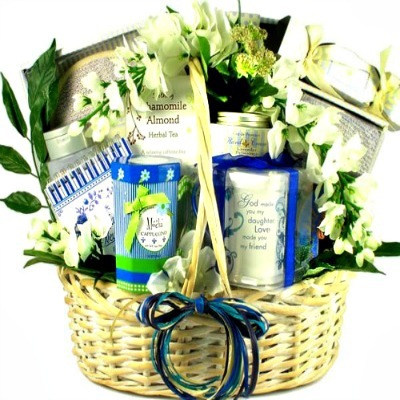 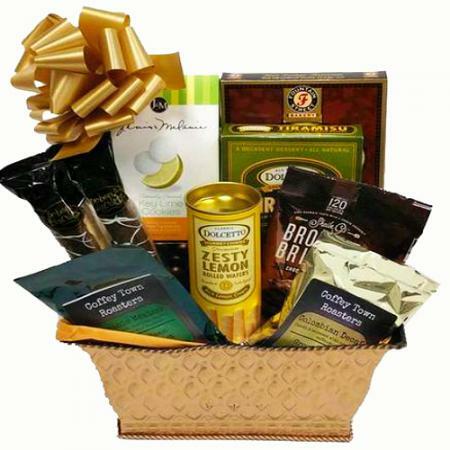 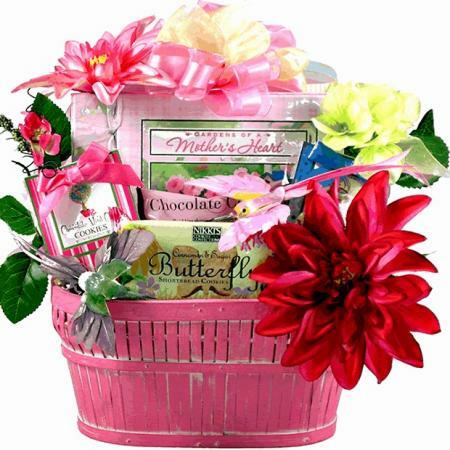 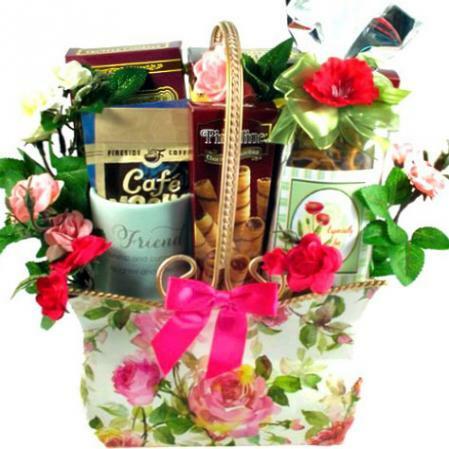 Show that you truly appreciate her with this gift basket for friends. 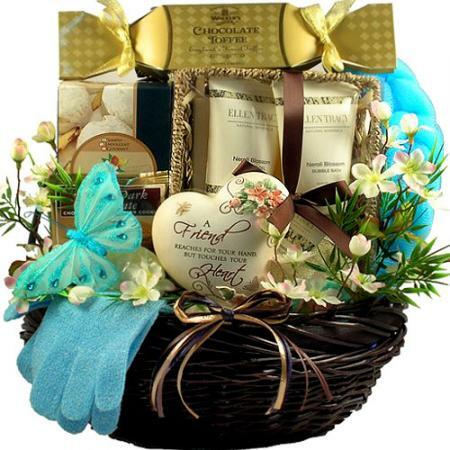 Show your appreciation and your love to a special friend with this oversized gift basket filled with an abundance of beautiful gifts, goodies and a large assortment of pampering spa products. 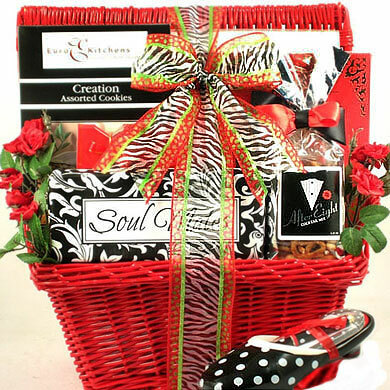 It is truly an amazing gift that will touch her heart and show her just how much she means to you! 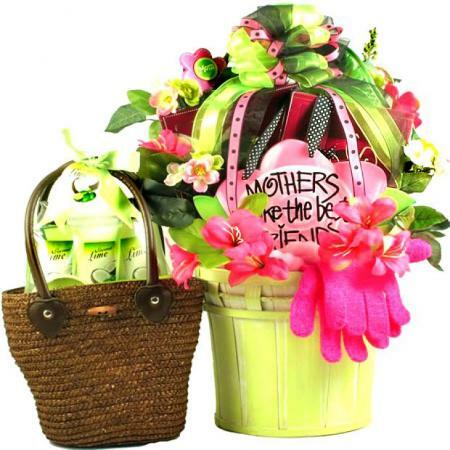 6" Ceramic Keepsake Heart -"A Friend Reaches For Your Hand But Touches Your Heart"